There is no other composer whose name is synonymous with film music. 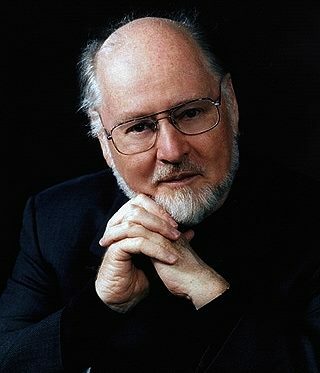 American composer John Williams has provided the drama, emotion, tenderness, excitement and edge of your seat thrill that has made many films the box office successes that they are. Who could imagine Star Wars without the Imperial March or Fanfare? Who could cheer for Indian Jones without the bray of the Raiders of the Lost Ark? How could we feel the thrill of flying with ET without John Williams? He is the true master of the screen who has brought gravitas to film scoring for future generations. We hope you enjoy these selections this evening!